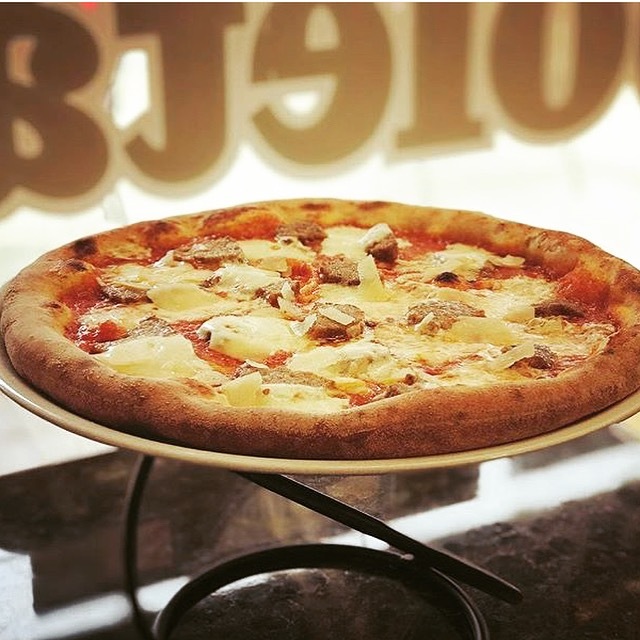 Our owner Saverio is a certified pizzaiolo of the Associazione Pizzaiuoli Napoletani. 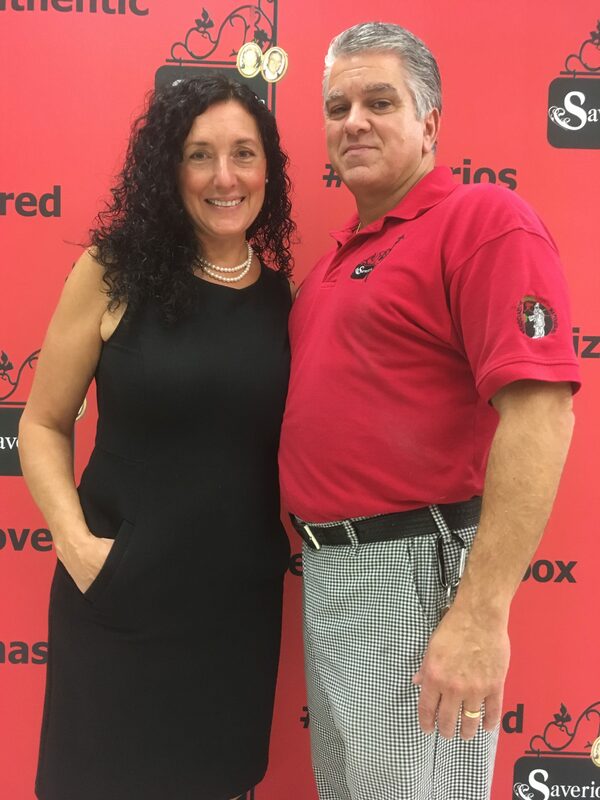 Saverio’s Authentic Pizza Napoletana is an extension of the A & S Pork Store of Massapequa, which has been in business since 1967. 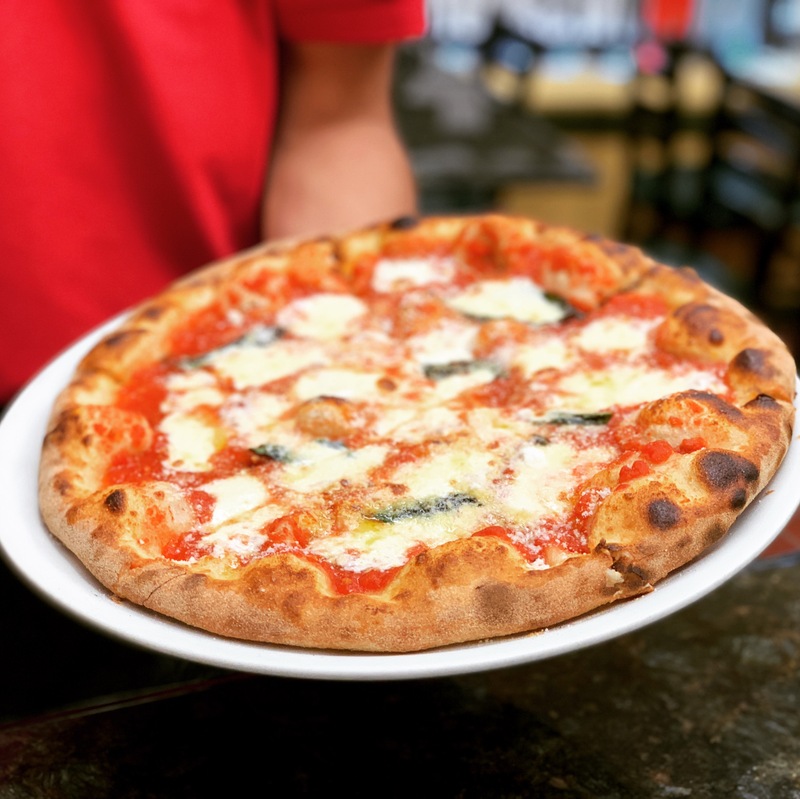 Owner and pizzaiolo Saverio is a a certified pizzaiolo of the Associazione Pizzaiuoli Napoletani (Association of Neapolitan Pizza-makers), and all of our pizzas are made according to Neapolitan tradition. We use only the highest-quality ingredients, including buffalo-milk mozzarella (Mozzarella di Bufala Campana D.O.P.) and San Marzano D.O.P. tomatoes imported from Naples as well as our fresh, home-made mozzarella. 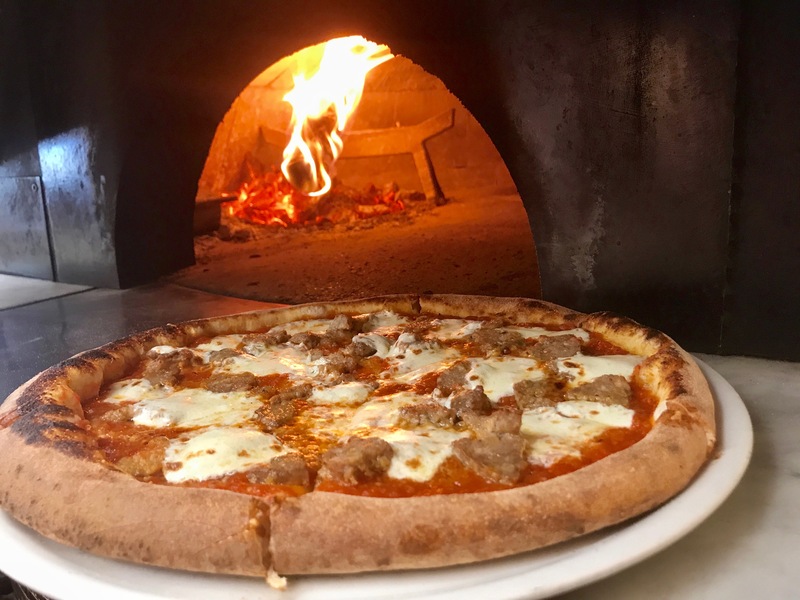 All pizzas are drizzled with 100% Italian extra-virgin olive oil and then baked to perfection at 850 degrees in a Mario Acunto wood-fired brick oven from Naples. 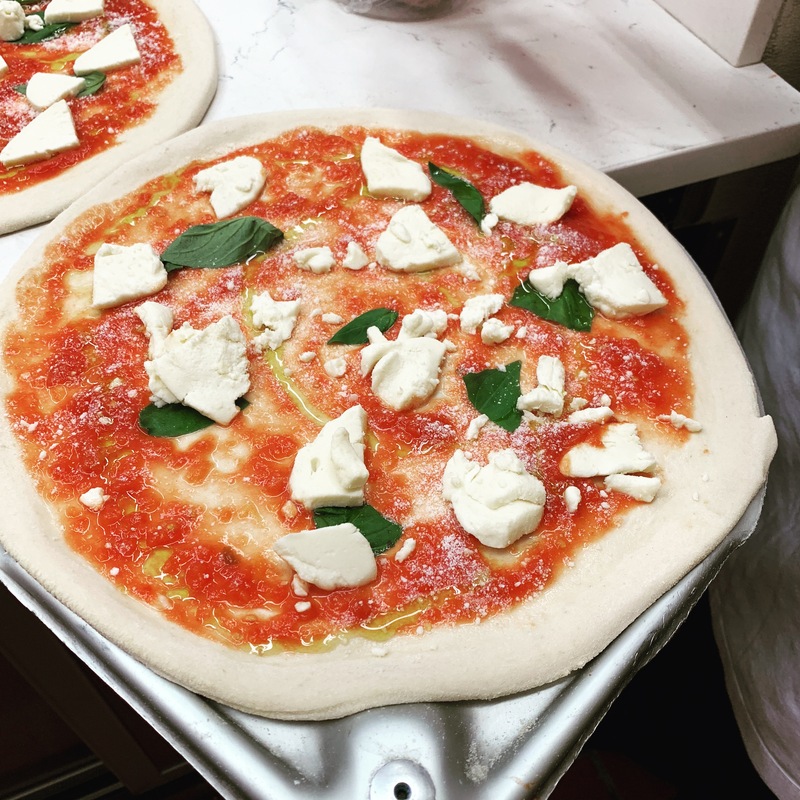 The finished product is a pizza whose taste will bring you back to Italy. 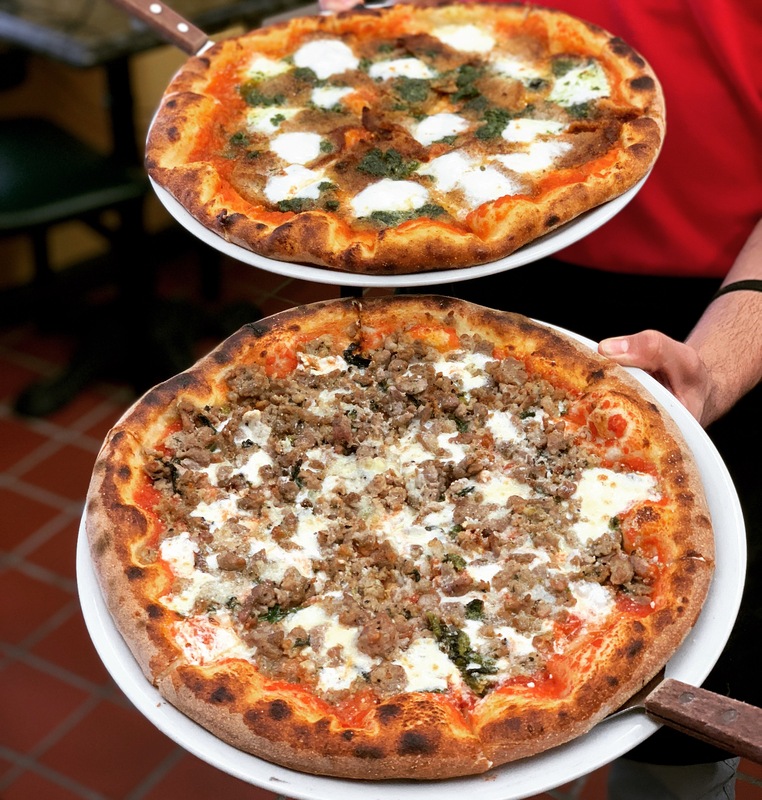 We recommend our three specialties – the Margherita D.O.P., Mom’s, and La Saporita. 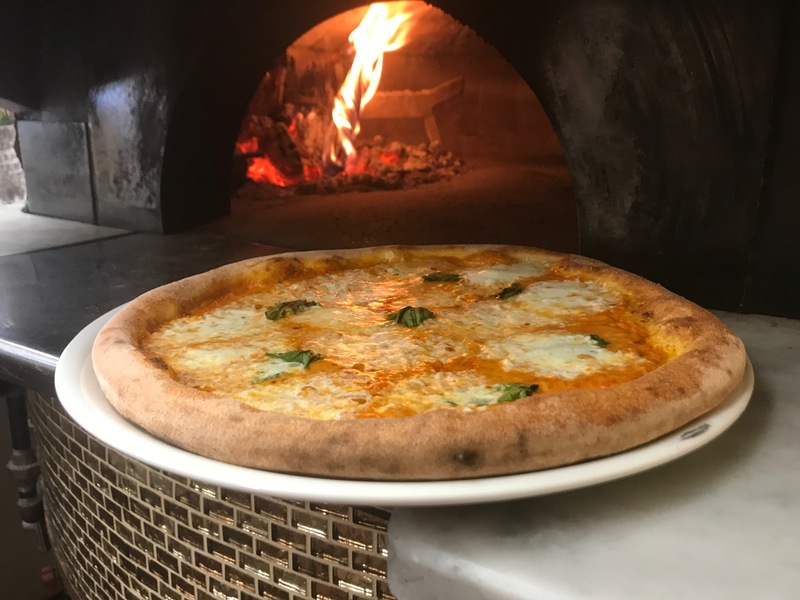 Owner Saverio is a certified pizzaiolo of the Associazione Pizzaiuoli Napoletani (Association of Neapolitan Pizzamakers) and trained with Roberto Caporuscio of Don Antonio by Starita. We let all dough rise for 24-48 hours, resulting in a very light and digestible pizza. (No bloating after!) We use 00 Caputo flour from Italy. We use 100% Italian extra virgin olive oil exclusively. We offer buffalo mozzarella (Mozzarella di Bufala Campana D.O.P.) 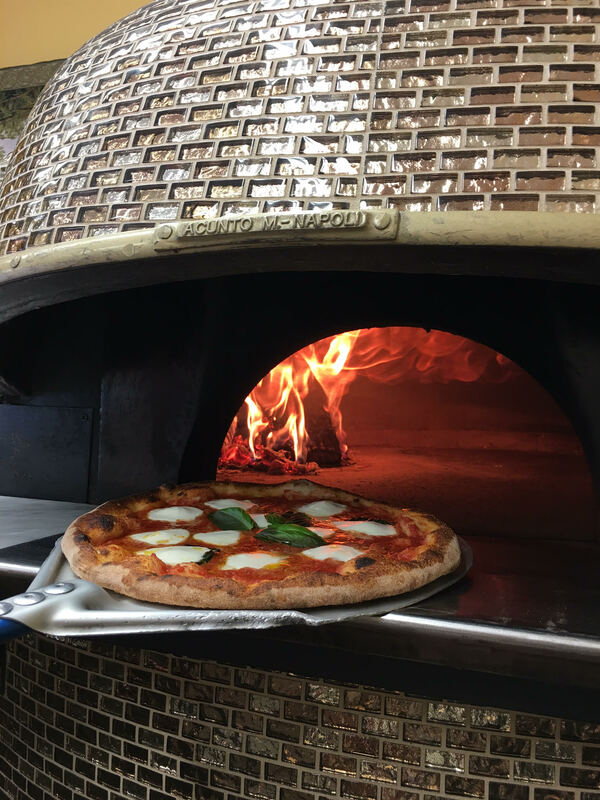 imported from the region around Naples as well as our own fresh mozzarella that we make daily in the kitchen of our store. The “D.O.P.” label protects various Italian foods and certifies that the product is of the highest quality and has undergone numerous inspections. We use San Marzano D.O.P. tomatoes as well as other imported Italian tomatoes.